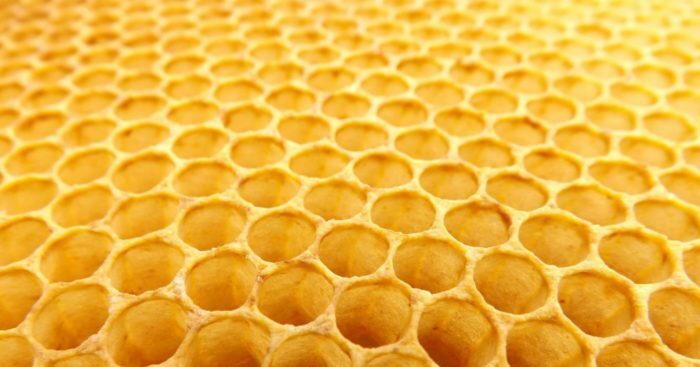 Like our honey, our beeswax comes from both our own hives and from other beekeepers. Our beeswax is a natural product that varies in colour and scent from batch to batch and we divide it into three categories: Standard beeswax, light beeswax and natural beeswax,. Standard beeswax is a darker yellow colour and has a richer beeswax scent as it is made from comb in which the bees have both stored honey and raised their brood. Light beeswax is made from comb and wax cappings that have only been used to store honey and is paler yellow in colour and has a lighter, honeyed scent. Our natural beeswax is produced from our own beehives where we allow the bees to build their own natural honeycomb with no wax foundation starter sheets. In colour and scent it is similar to our standard wax as it has been used by our bees both to store honey and raise brood.